Every year, Washington Women in PR honors one exceptional woman who has made contributions to her field and currently resides in the Washington, D.C. metro area with a special award – the Woman of the Year. Established in 1990, Woman of the Year is one of WWPR’s signature events, and a must-attend networking luncheon and ceremony for Washington’s PR community honoring the achievements of those who have reached a pinnacle in the profession. The Woman of the Year event is the premier event for women in the public relations industry in the Washington, D.C. metro region. Just picture it: You walk into the Fairmont, and it is filled with successful women who serve in executive and senior-level roles…. AND YOU! Washington D.C. has been named one of the top cities for public relations professionals and you have the chance to meet some of them. You won’t want to miss this opportunity to network with women of this caliber in your field. If you’re nervous about networking, check out some of these tips. This luncheon is decked out in encore and its attendees. It takes place at the beautiful Fairmont Hotel located in west-end D.C. You’ll have the opportunity to network with others in your field, learn more about what they are doing, as well as listen to inspirational stories and advice from leaders in our field. 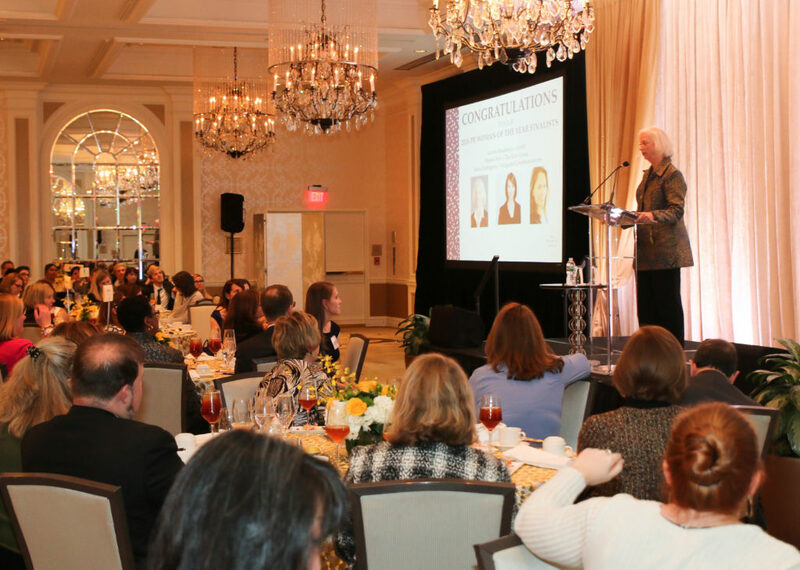 Last year’s WWPR president said she leaves the Woman of the Year luncheon feeling “invigorated and inspired” and “hearing the inspirational words I needed to hear.” And who doesn’t love a Friday lunch away from work? The Washington Woman of the Year Event is for everyone. Whether you’re 20 years into your career, or just starting out, this is the perfect event to celebrate women in our field. Don’t miss the opportunity to buy your tickets! The event will be held on Friday, November 9 at 11:30 a.m. at the Fairmont Hotel. Buy yours today!